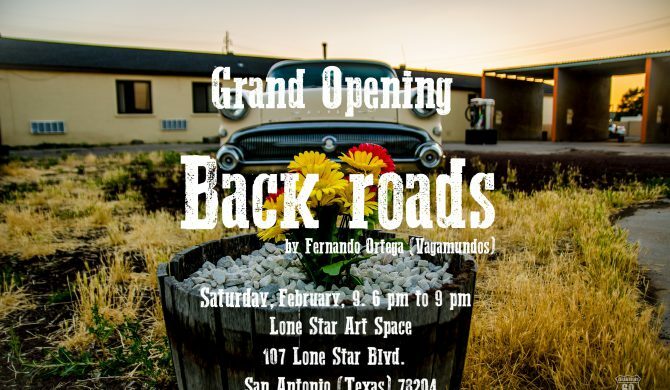 Lone Star Art Space is honores to present the works of Fernando Ortega Vallejo, from Jaén, Spain base artist. Currently working with forgotten landscapes subjects and creating a nostalgic and romantic view of old cars. 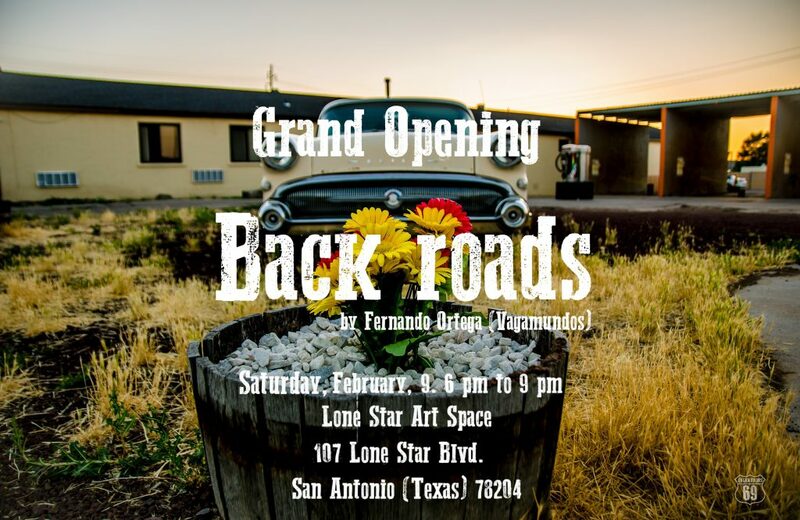 Fernando has been here on an entrepeneurship mission to promot his own brand of Spanish olive oil, ILOVEACEITE, and his work will be on view Feb 9 – 29, 2019, and is part of the Lone Star Art District Art Walk.